Zinc for immune system support with vitamins. Valens Zinc PLUS is an easy to use food supplement in the form of oral spray. It contains liposomal form of zinc - SunActive® Zn with improved absorption and bioavailability. 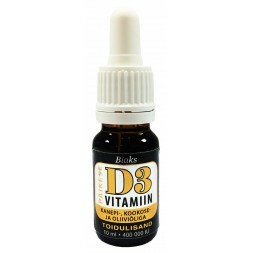 This unique formula contains important vitamins C, D and B6 which besides zinc contribute to the normal function of the immune system. 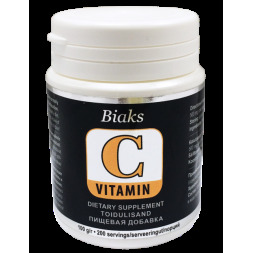 Valens Zinc PLUS is also enriched with antioxidants - vitamins C and E which contribute to the protection of cells from oxidative stress. Our oral application makes the product easier to use and ensures earlier start of the absorption of nutrients. Valens Zinc PLUS spray is enriched with natural pineapple aroma and leaves no unpleasant (metal) aftertaste. Ingredients: water, thickener: xylitol and xanthan gum, concentrated natural apple juice (8 %), sodium L-ascorbate, SunActive® Zn (maltodextrin, zinc oxide, Polylgycerol fatty acid ester, emulsifier: hydrolysed soy lecithin), D-alpha-tocopheryl acetate, cholecalciferol, natural pineapple flavor, pyridoxine hydrochloride, acid: citric acid, preservative: potassium sorbate. Suitable for vegetarians. No gluten, gelatin, alcohol, lactose, artificial colors or flavor.